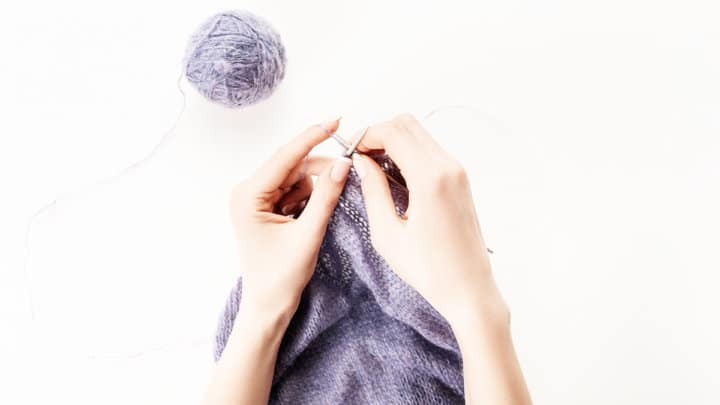 When I was pregnant, I had a lot of time to knit. I knitted scarves and baby hats and a friend of mine suggested I could sell these. 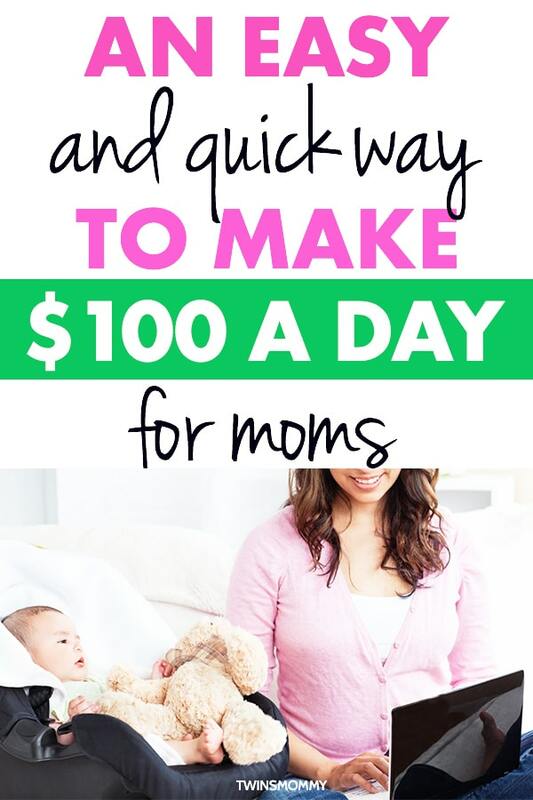 Are you a stay-at-home mom looking for ways to earn $100 a day without a real job? You want to earn some extra cash either before you go back to work or just because you want to contribute to the household finances. 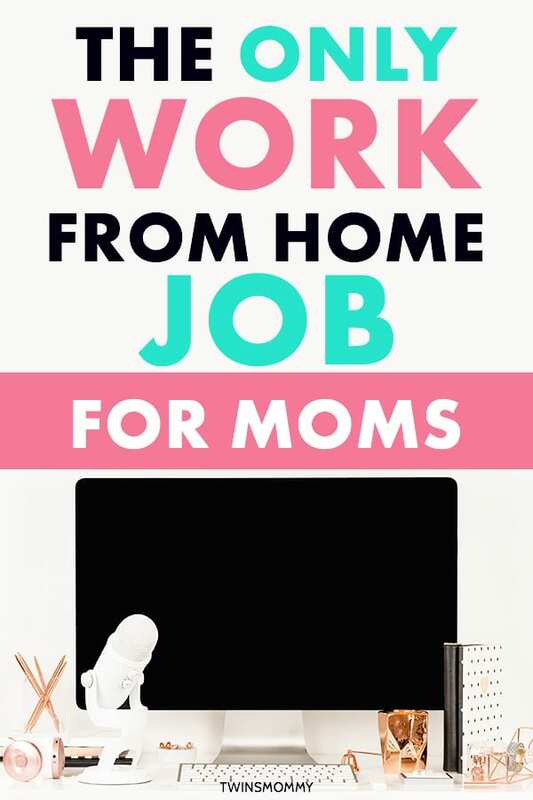 Are you a stay-at-home mom wanting a mom job? 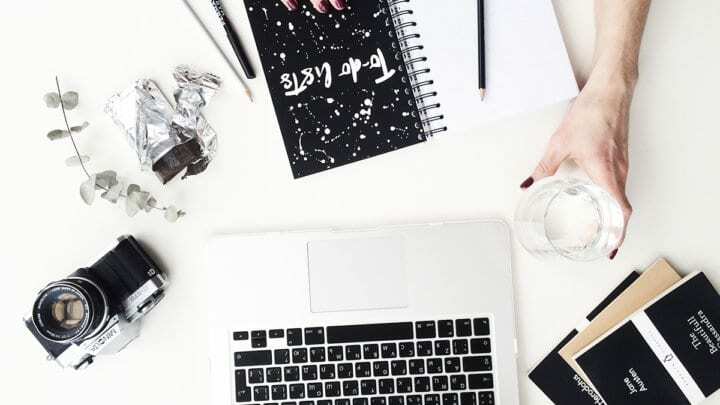 Starting your side hustle business was what helped me start this road to making a living from blogging. 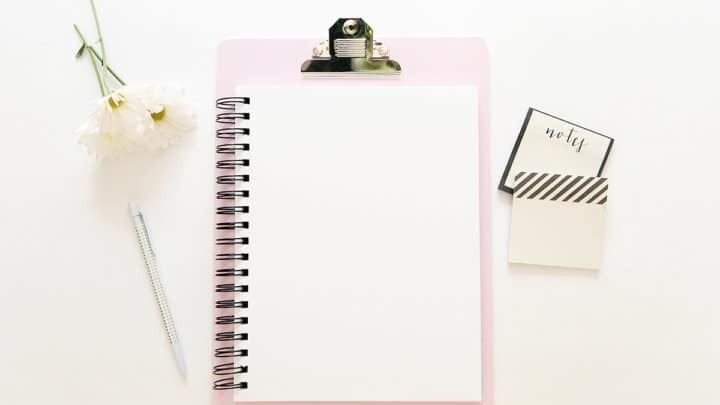 Have you recently started a business for your blog? 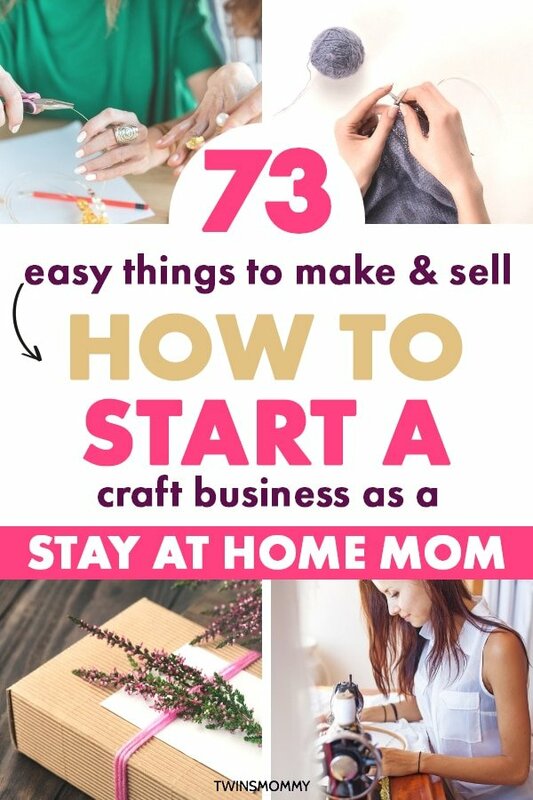 This means when you want to monetize your mommy blog, you are starting a business mama! Going from blog to business usually starts with an email list. Why? 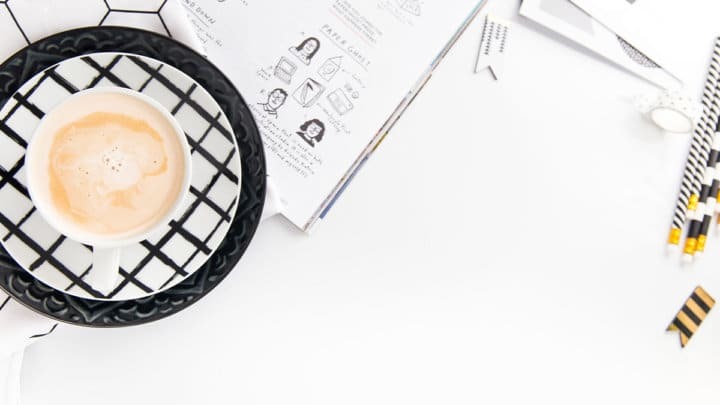 Because once you start collecting email addresses from your readers, you can start developing a connection and a relationship that’s unique to you and your blog. 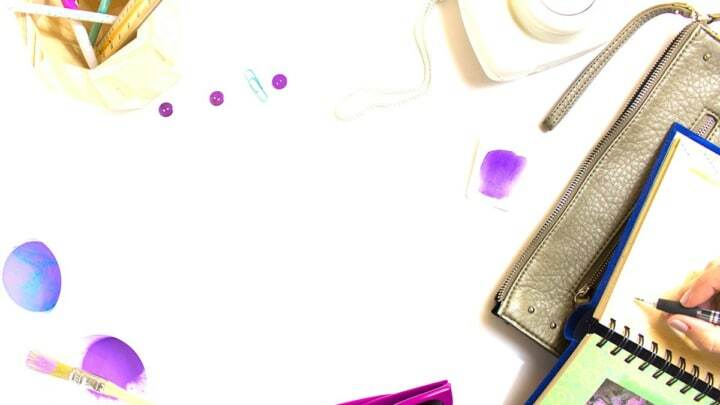 Are you a stay-at-home mom or working mom wanting to work from home? I hear you, mama! Before I became a work from home mom blogger, I worked in the school system. I worked long hours and had to travel up to 2 hours a day for my job. 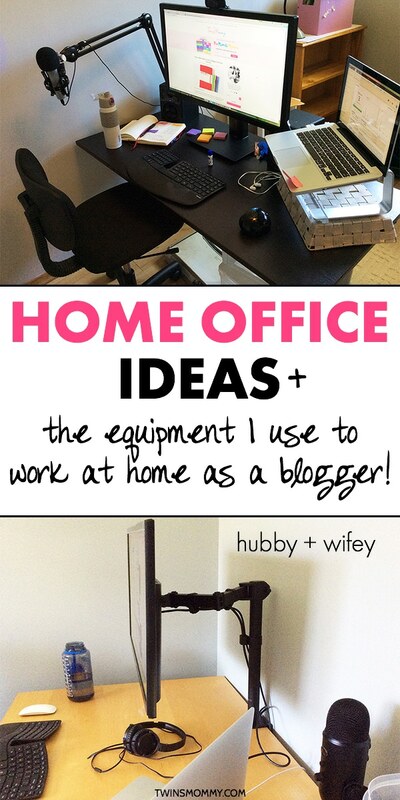 Want to start a blog and eventually work at home? 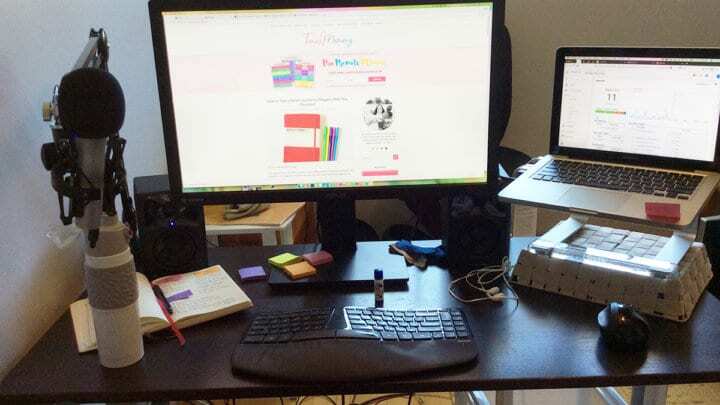 I’m Elna, and I’ve been working at home for a while now. I started when my twins weren’t even two years old, and now they are in school. This will be my first year as a full-time blogger! I’m excited by the possibilities to grow my blog traffic, my sales, and my email list. This is also the first time I have my own home office. Before we moved, I had my office in our master bedroom while my husband had his downstairs. When we moved, we decided I should have the office room since I need the room for my office equipment. My husband now is using the master bedroom for his office. 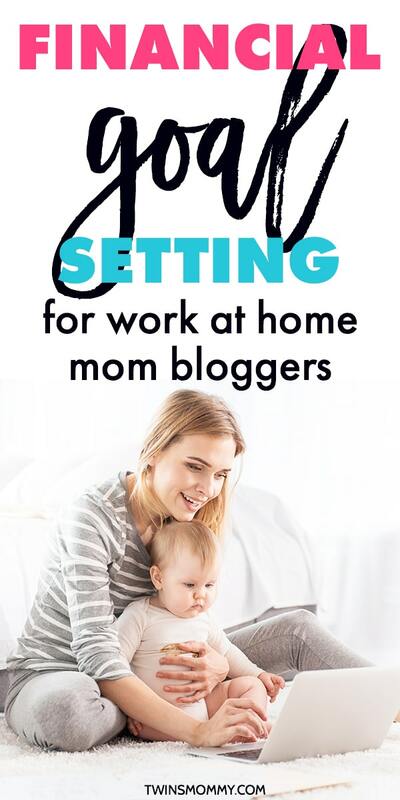 You’ve decided to work at home as a blogger! Congrats! But, that might mean living on one income. 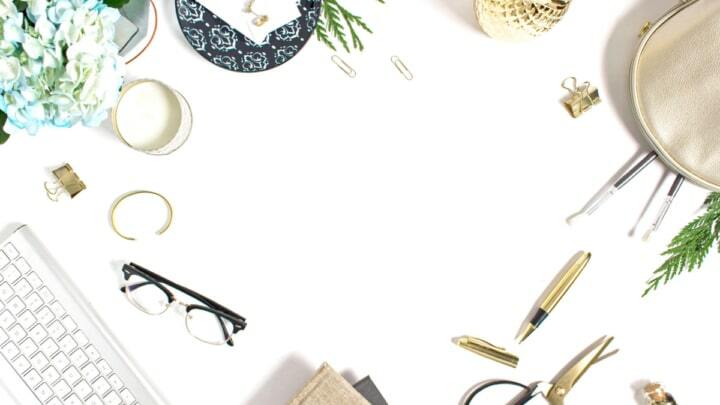 Setting financial goals as a blogger is important when you’re new to blogging. Your blog won’t generate income for a while and that might mean bootstrapping your blogging until you start making money with your blog. 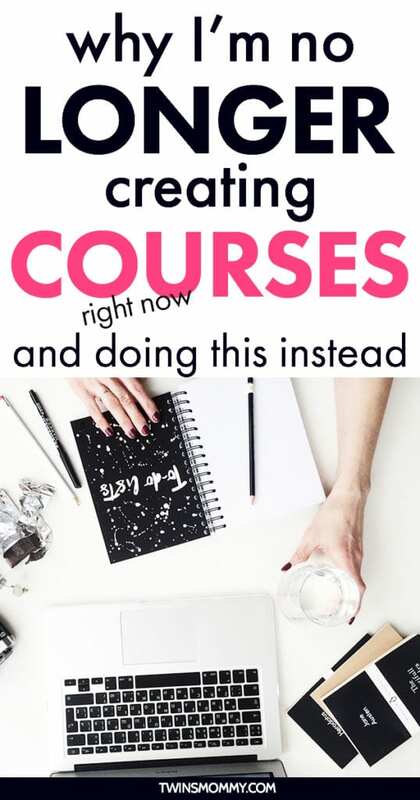 And if you are no longer working that 9-5 job and you’re not generating income, then you need to cut expenses, live frugally and plan your monetization strategy for your blog. But, that doesn’t have to sound like a bad thing! Blogging is a creative outlet and fun! I’ve been doing this for four years and I wouldn’t change it for the world. 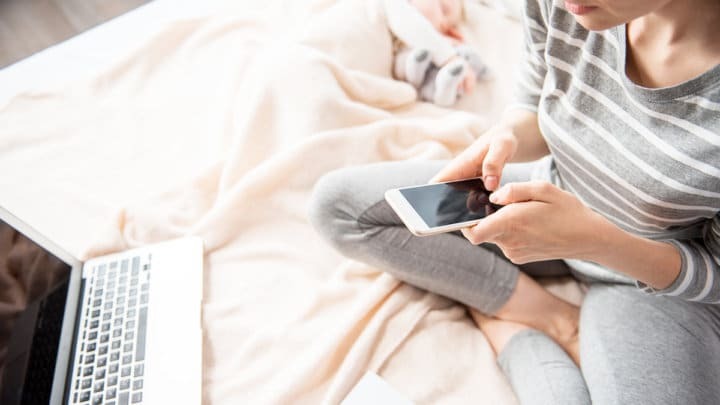 Do you know that feeling when you’re riding high and enjoying – no, LOVING – what you’re doing online? Like, everything is clicking at that precise moment? Take a look a the blog sites I have as a mom blogger! I’m a serial blogger and entrepreneur. Twins Mommy is not my first or last blog. I have other blogs – some of which bring in most of the income – and I plan to have more niche type of blogs. 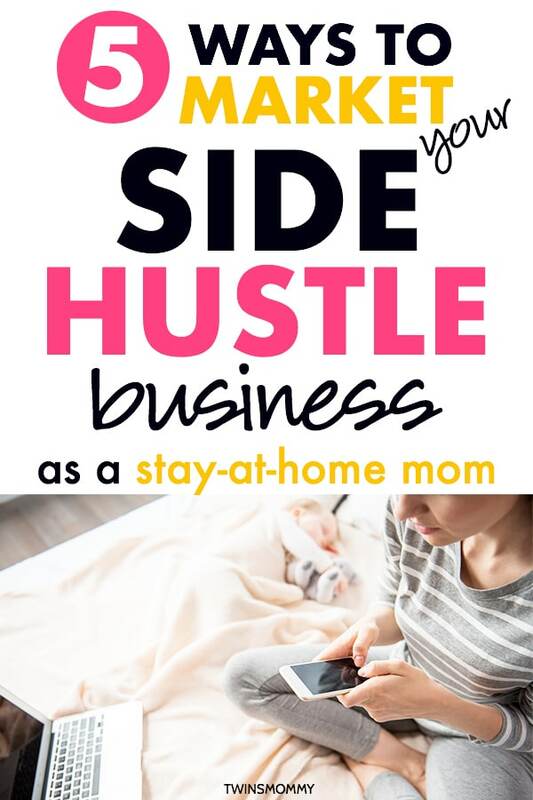 Are you a stay-at-home mom or working mom that yearns to stay home and take care of your little one? 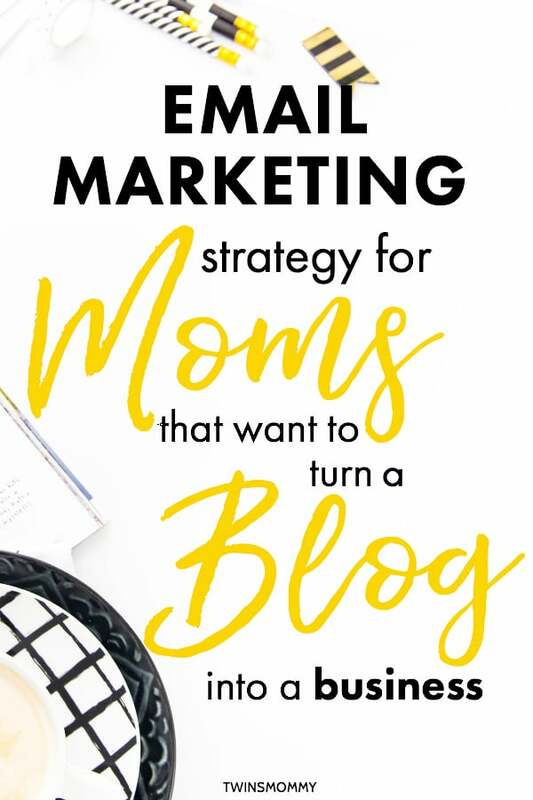 You see so many other mom bloggers making money blogging and doing this full-time. How are they doing it and how do they have the time?